Nov. 20, 2018, 11:08 p.m. 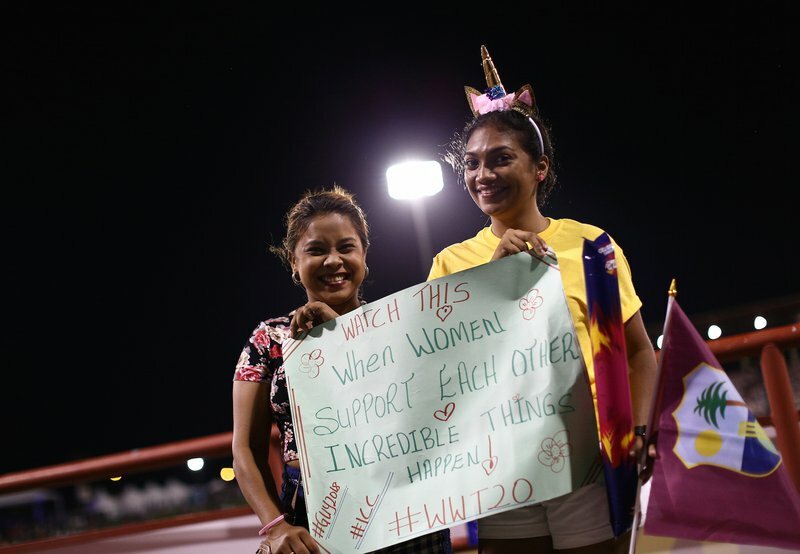 Tournament Director Jennifer Nero has hailed the organizing committees of the ongoing ICC Women’s World T20 2018 in St. Lucia and Guyana, following the completion of group stages in those two territories. 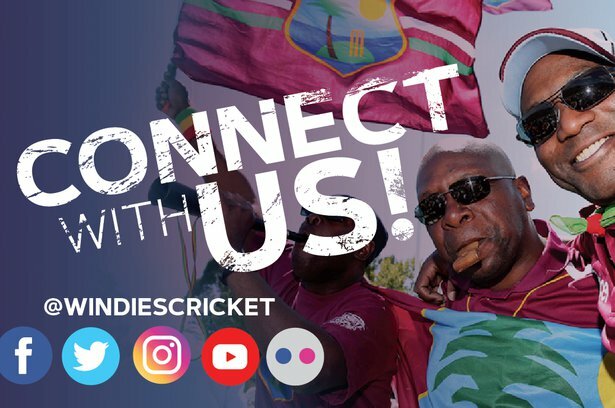 Nero, who is also a Director of Cricket West Indies, said the tournament has attracted record numbers of spectators and the hard work done in the preparation stage has paid huge dividends. “We launched the amazing ‘Watch This’ campaign back in June and it has caught the imagination of the cricket world,” said Nero. Nero added: “We want to say a special ‘thank you’ to the governments and people of Saint Lucia and Guyana for their support and help in putting on a wonderful show in the opening rounds. Tickets sale have surpassed previous expectations, with an average of close to 4,000 fans per match day. With the momentum, organisers are expected capacity crowds for the final phase in Antigua. 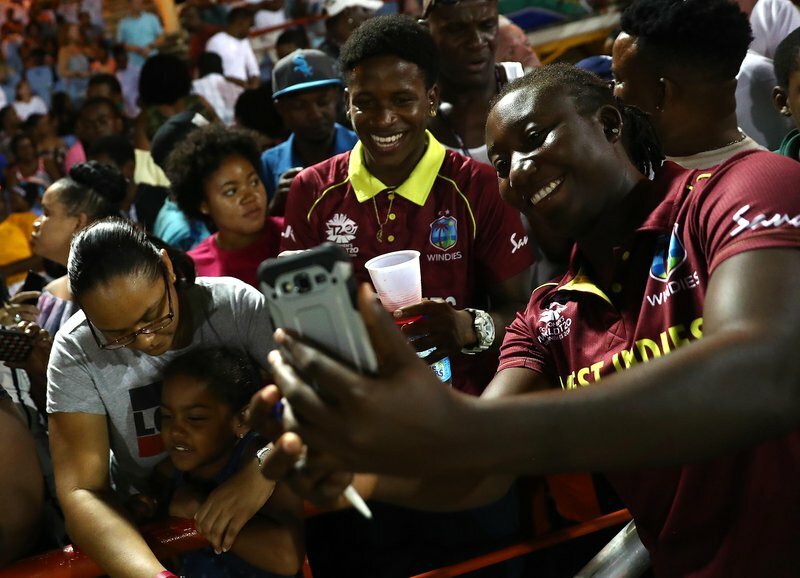 With hosts WINDIES storming into the semi-finals alongside England, Australia and India, Nero urged the fans in Antigua to come out and be part of history. The semi-finals of the global event will be contested on Thursday at the Sir Vivian Richards Cricket Ground, where the Final takes place two days later. “We are now into the last lap with the top four teams sharing the limelight. The spotlight will now switch to Antigua and we expect the same levels of operations and delivery,” said Nero. WINDIES will now face Australia in their semi-final match-up – a repeat of the 2016 final in Kolkata; while England take on India in the other semi-final. 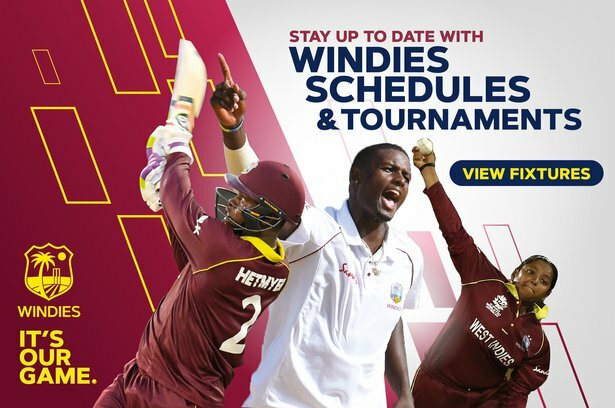 Both matches will be played at the Sir Vivian Richards Cricket Ground in Antigua on Thursday November 22.